The outdoor furniture collection designed for Zavotti, proposes a synergy between the Nordic design, clear, minimalist and honest; with the emotion of vibrant, risky and transcendent nuances that define Mexican design. Zavotti fuses both worlds to create a new and fresh expression, accompanied by a strong aesthetic in pieces that arouse memorable moments in outdoor spaces in beaches and hotels. A constant characteristic in the pieces is a light design that combines smooth planes and curves that fit in a wide variety of environments. Every detail, from the selection of materials to the weave patterns, wakes the desired experience. The design uses references of classic silhouettes combined with simple lines and elegant shapes. A visual game gives volume and personality to the designs, while providing maximum comfort for those moments of relaxation and rest. The pieces of the collection evoke a warm atmosphere combining natural materials such as wood, marble and fabrics with metallic structures. 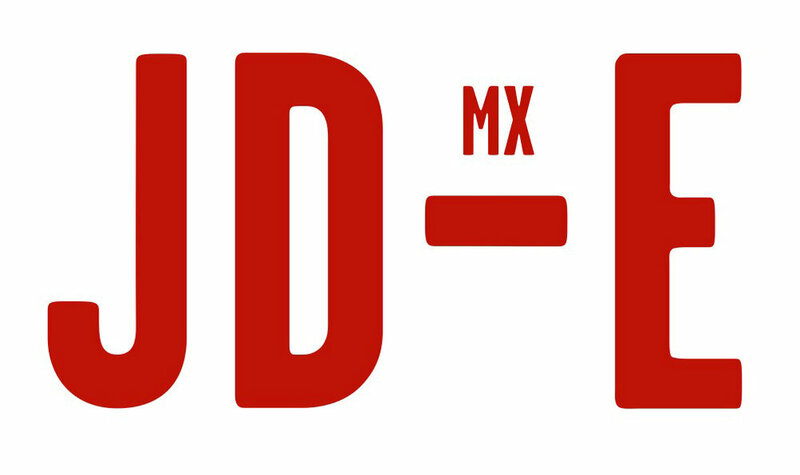 The combination of natural and industrial materials, coupled with the harmony between tradition and modernity; are part of a merging concept of Scandinavian and Mexican aesthetics, that present order, form and structure as main features in each of the designs. The studio designed eight pieces for the first collection of Zavotti called Thousand Shapes Collection, where the appearance of each piece brings a Latin American sense of belonging, while referring to formal expressions of Nordic design. The Cabo Chairs offer a warm atmosphere with a wooden seat and woven backrest with metal structure. These elements combine natural and industrial materials, and work as a reference to the combination between tradition and modernity. In addition to an attractive aesthetic, the sofas provide maximum comfort in a lightweight design that reduces the visual elements. 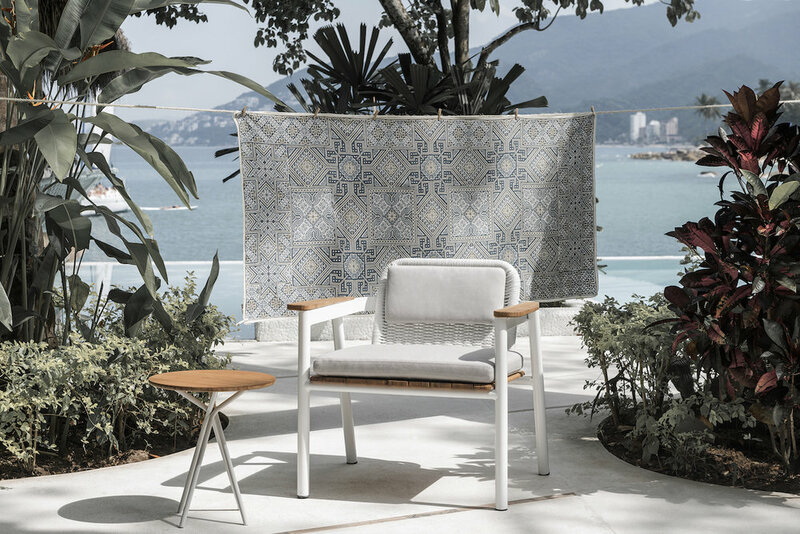 Silla Caleta has a classic structure of soft shapes with a fresh and elegant fabric. The open weave brings a handmade and visually light appearance that contrasts with its bulky seat, shaping a unique personality. 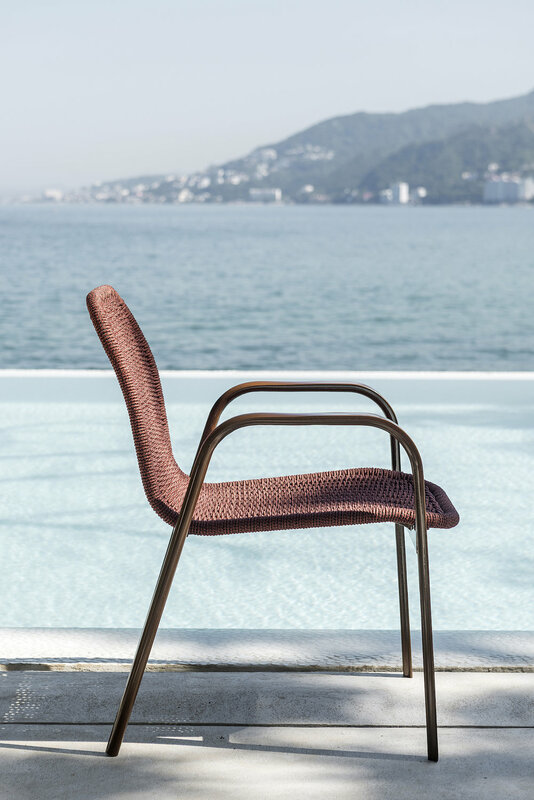 Silla Vallarta is composed by an array of soft lines that adapt to any space. Its design is light, resistant and stackable. The soft curves of the seat offer comfort and elegance. The Holbox chair is a comfortable seat for resting. Its structure is wide and cozy, with a low height and a cushion to rest the head. Its aesthetic is composed by a set of curves in its legs and seat that make it friendly and fun. The Tulum deckchair shows lightness and elegance with its structure that seems to float close to the ground. Its smooth design provides dynamism and comfort for outdoor moments. 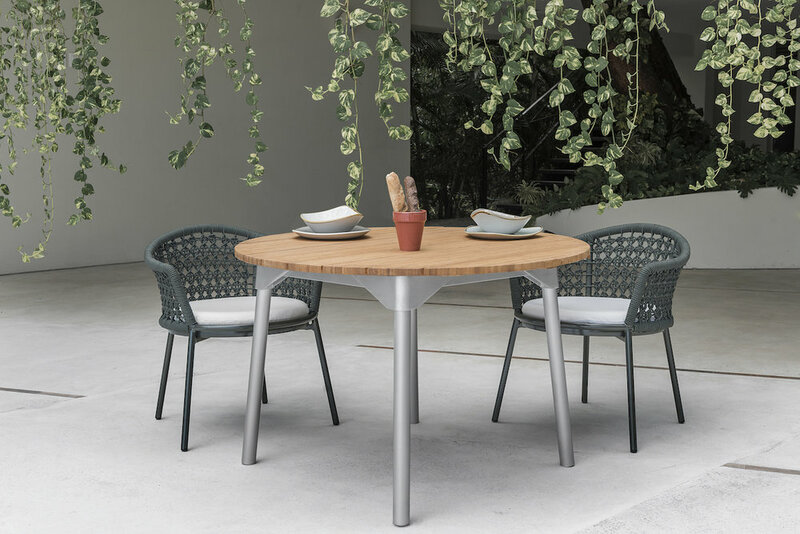 Carmen tables have connectors that join the legs with the support structure, allowing them to be used in a variety of sizes and types of surfaces. The order, shape and structure of the tables become their main visual feature creating an aesthetic of strength and protagonism. Miramar tables combine soft materials with hard surfaces. The volumes of the tables are created from a closed framework that increases in radius while decreasing in height, creating a relationship between them. They are ideal to combine with sofas, armchairs, chairs and loungers in any environment. The Zipolite Table is unique for the array of curves that merge into a flat surface. Its dynamism and lightness contrast with its stability and steadiness. It is an aesthetic accent that arouses elegance in any environment.